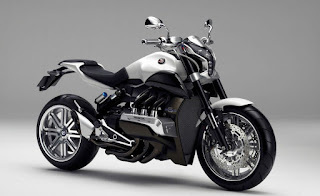 When we plan to buy a motorcycle, surely we want the best motor with high quality. 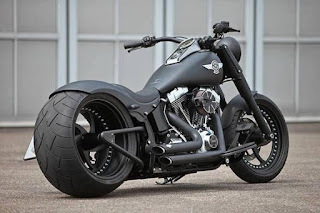 On the other hand, many companies offer motorcycles with impresive designs and save on gasoline, but it can be owned if we choose a famous motorcycle brand and has proven its ability. 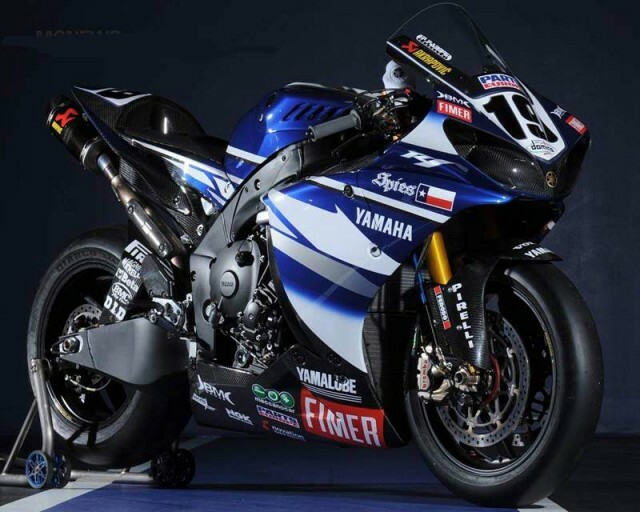 The ability of a well-known motorcycle brand such as Motorcycle Grand Prix (MotoGP), Superbike racing, Supersport racing, Supercross or Supermoto. In addition to the ability, usually as the number of transmission gear, bags (multipurpose room), accessories, braking system, and tire resistance. Here are the Ten Best Motorcycle Brands In The World. Predictably, which motorcycle brand still controls the world market, Honda. Together with Yamaha, Suzuki and Kawasaki, the four are the largest automotive companies in Japan. Founded on September 24, 1948 by two friends, Soiciiro Honda and Takeo Fujisawa, they managed to build the most powerful motorcycle empire in the world today. Their success is no other thanks to the unending dreams and innovations of the Honda enginering. Honda is known as a motor manufacturer with a combustion engine combustion four-step reliable. Honda-made machines fairly stubborn and durable, has been proven in the MotoGP event. In addition to motorcycles, Honda also produces cars, ATVs, electric generators, marine engines, jet engines, robots, garden tools and recently produced aircraft, through its subsidiary, Honda Aircraft Company. In the runner-up position there is a Japanese motorcycle brand, Yamaha. The brand was founded by Torakusu Yamaha on October 12, 1887 under the name Yamaha Corporation, as a company that produces a wide range of musical products, motorcycles, integrated circuits, and home electronics. In order to focus more on motorcycle business, on July 1, 1955, Yamaha Motor Company stood, whose headquarters in Iwata, Shizuoka, Japan. Previously this brand is always under the shadow of Honda, but at this time Yamaha began parallel to Honda. This alignment trend is shown through the MotoGP racetrack. Previously, Yamaha has always been behind Honda or Ducati motorcycles accelerated on a straight track, but now, Yamaha began to pursue their rivals through the concoction of their new machine. The next best motorcycle brand comes from the Italian manufacturer, Ducati Motor Holding, S.p.A. This brand is famous for its stout design and made with quality priority over quantity. Headquartered in Bologna, Italy, but is owned by Lamborghini (a luxury car manufacturer). Ducati also joined in the Volkswagen Group, the German multinational automotive corporation. 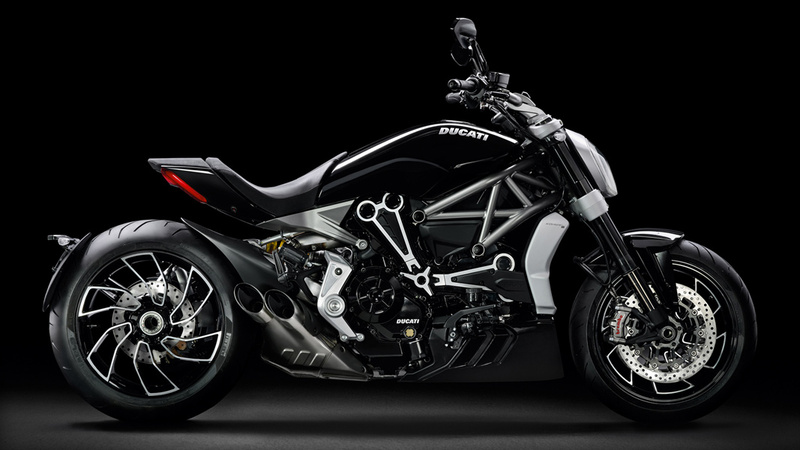 Like the Harley and BMW, Ducati focuses more on making mid-high end motorcycles, big and luxury motorcycles. Other features, Ducati output engine always manifold Desmodromic valve timing L-twin with trellis frame. Through its L-twin engine, acceleration is produced faster than the four-stroke engine in-line made by Japanese motors. 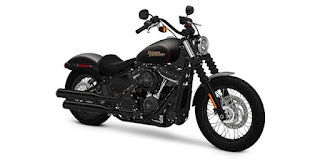 Harley Davidson is a motorcycle brand from America, which didirikna approached the 20th century, in Milwaukee, Wiconsin. The company suffered a loss in its first year, due to the expansion of Japanese motorcycles in the United States. However, thanks to the wise decision of the designers and enginering, Harley only focus on making the best quality motorcycle. From 1977 to 2014, this brand is known as a major motorcycle producer in the world. One of the popular factors of this brand is the presence of Harley Davidson motorcycle lovers community around the world. This motor has a larger engine sound and distinctive, because the drain (exhaust) is relatively large. At 121 years ago, Shozo Kawasaki established this company with initial business to build heavy equipment industry, such as ocean going, passenger car, locomotive, steam turbine. It was not until 1954 that this giant company began producing their first motorcycle, called "Meihatsu". Under its subsidiary, Kawasaki Heavy Industries Motorcycle & Engine, this brand of cukp is respected in the world racing arena, MotoGP and Superbike classmates. 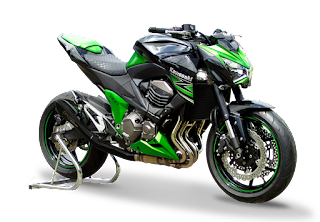 Kawasaki output motors have a rather large design and intended for the biker who likes adventure in nature (motor cross and trail) or adventure in urban (Ninja series). Kawasaki motor is preferred because the model is cool with a distinctive engine sound. In addition to Japan, Kawasaki built an assembly plant outside, such as in the United States, Fililpina, Indonesia and Thailand.